Lisa Parker, founder of the executive coaching firm Heads Up Coaching and Consulting, is the author of Managing the Moment: A Leader’s Guide to Building Executive Presence One Interaction at a Time. 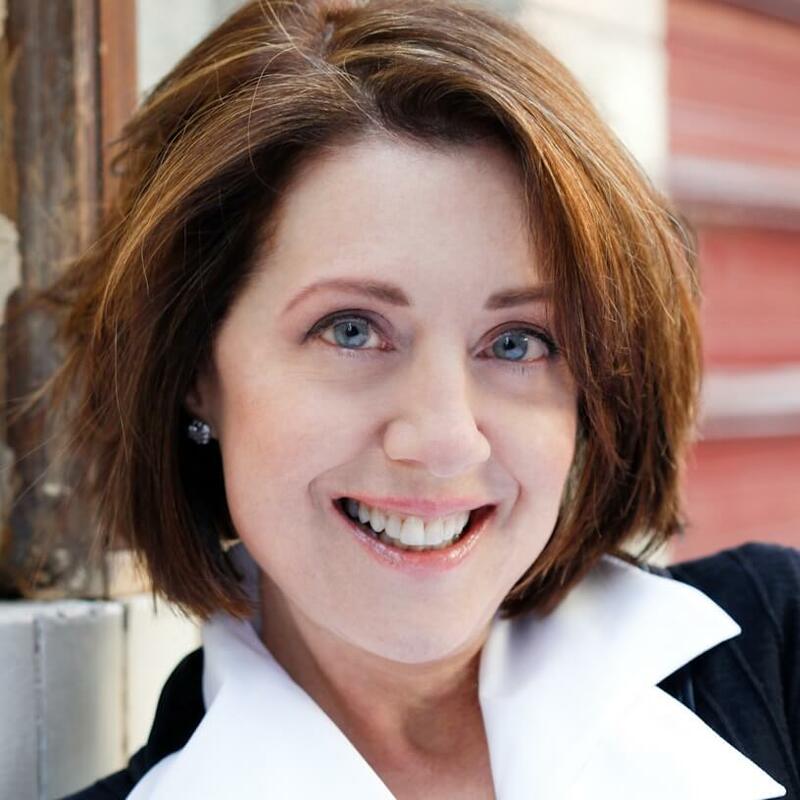 An experienced and sought-after professional executive coach, Lisa has over twenty years of corporate and non-profit coaching experience in the U.S. and abroad. An executive in her own right, she held leadership positions with several Fortune 100 and 500 companies before dedicating herself full time to coaching in 2002.